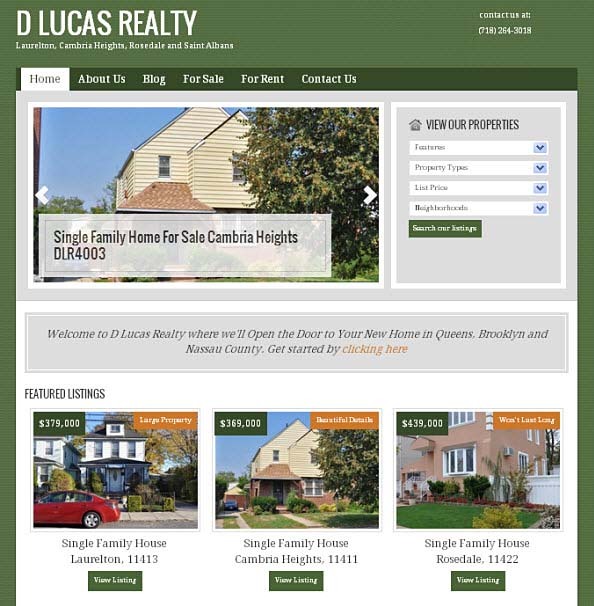 Welcome to dlucasrealty.com, the new home on the Internet for Queens New York Real Estate. We wanted to bring a better real estate experience to consumers starting their search online for their new home. With 88% of new home buyers beginning their search online, we wanted to promote the value in owning a home in each of the Queens neighborhoods we serve in a better way. Given the rise in browsing on mobile smart phones, we’re seeing a more empowered real estate consumer managing the search for their new home in Queens, New York in real-time. 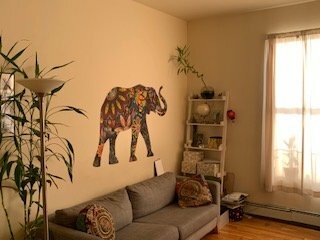 So instead of waiting to sit at their computer at home after work (or on the weekends when they can find the time after running errands), they can act the moment they see a For Sale sign while walking, driving or visiting friends and relatives in Queens neighborhoods they’ve desired to live in. But our new site is in beta version. Which means we’re still improving the experience you’ll have when you visit us. The changes we’ve made so far were based on observations of our old website, which wasn’t built for the 21st century real estate consumer in mind. 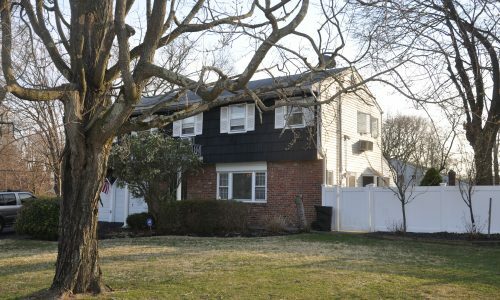 We realized the old site left a lot to be desired since it didn’t have you in mind or how you’d want your experience to be if you were in the market for a new home today. Now we’re depending on you to help us make improvements where you see fit. Our goal is to have the best user experience on the Internet for Queens real estate and that can’t happen unless we know what will make that happen for you. And if you just want to say hi and wish our website well, we’d like to hear that to ;-).